Ben and Hannah got married near Swanmore at the wonderful Hill Place near Swanmore (well actually it was a church near there but Hill place was where the party happened). Here’s a quick sneak peek for you – the day was just epic! I can’t wait to get cracking on processing the wedding photographs! See you when you get back from Cornwall! Congratulations Mr and Mrs Corrall! 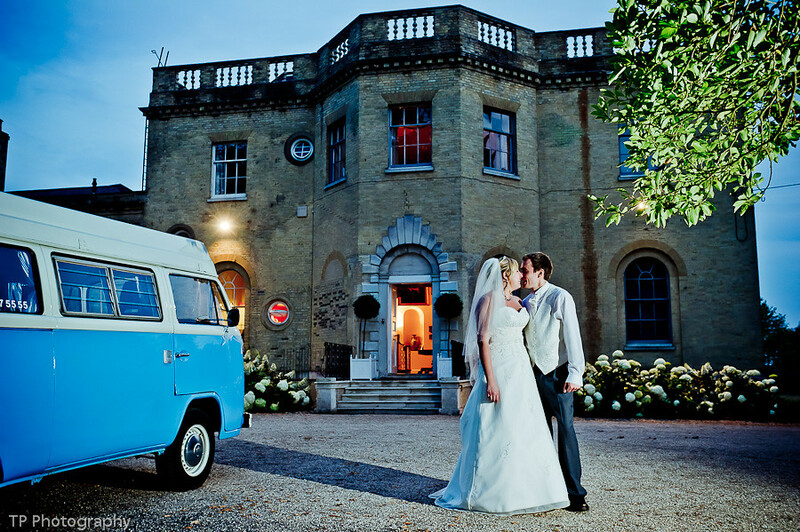 Dorset Wedding Photography available in Hampshire and beyond by Greg from TP Photography. Many thanks to Emma Bury for assisting me so well on the day too! Sean sillick - Good to see Hill Place coming up in more blogs. Great place!! Shot my first wedding there the weekend before you – just finished all the processing! Got some great shots – can’t wait to see yours.